Laser Therapy is an advanced option for treating pain. 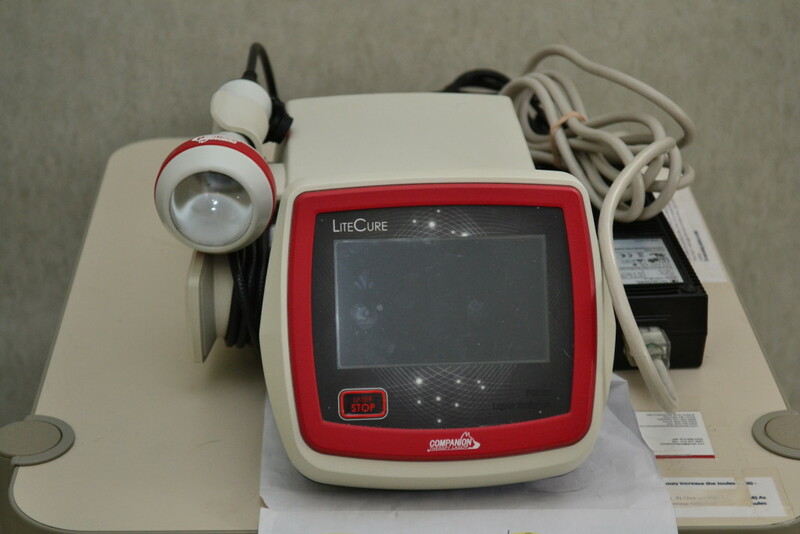 We use a Companion Therapy Laser, by LiteCure. Laser Therapy is an FDA-cleared modality that reduces inflammation and that results in pain reduction. Laser Therapy is effective in treating acute pain, chronic conditions, and post-operative pain. For more information, visit Companion Laser Therapy – For Pet Owners.